When you want to secure your house, a home alarm system is the best available option in the market today. But your job does not end with an installation, as an owner, you must constantly keep the security system up to date with thorough checks and maintenance. To know how you can do that, read below. We live in a world of uncertainty. Trust factor is now beyond family and friends. It also extends to the neighbourhood you live in. Therefore, installing a home alarm system is the need of the hour. If you have left your child home alone when you step out to fill the grocery bags or your old man to watch his favourite sport, no need to keep your mind stuck at home. With a home alarm system, you can securely enjoy your outing and keep a close eye on your beloved’s activity on the road with a simple iPad or Mobile application. These systems monitor all indoor and outdoor trouble causing activities in your house. This system comes equipped with not just a burglar alarm but also a smoke detector. As these come with an easy installation kit, in most cases the home alarm company employee installs it for you. Once you get a hang of the system, you can reclaim your good night sleep. Some companies like ADT alarms in UK also offer free goodies with your kit. These can vary from a fancy iPad, pre-installed with the monitoring app or even a baby monitor with sensitive motion detector. Also going for a trusted brand like ADT alarm system would mean lesser maintenance issues. 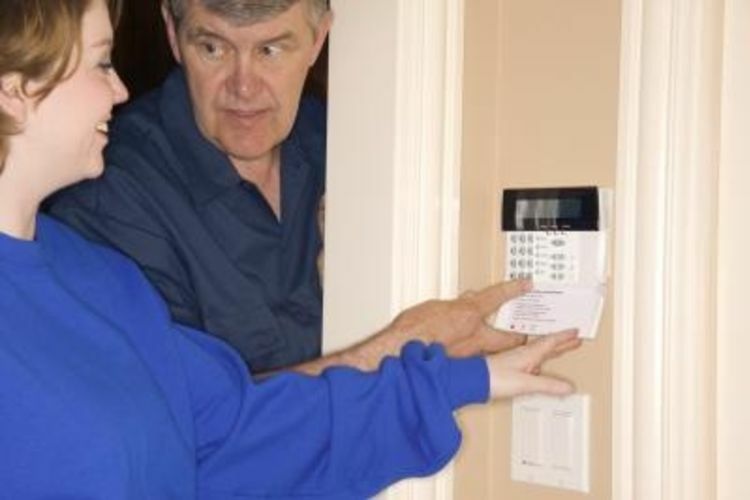 Though one can purchase a maintenance package from the home alarm company, it comes with an added cost and limitations that hinder your schedule. This issue can be conquered by enhancing your skills with basic maintenance of the system right at home. Inspect and test runs your devices at least once a month. Let your neighbours and the security company know when you do that. This will set the un-used wiring in motion and reset security numbers, if updated, to be added to the emergency contact sheet. Check for any battery leakages or empty batteries in the camera, the password system and the commando phones. No mode of communication should be left unturned to check batteries to avoid any missing out in the communication line. Clean your devices regularly, especially the ones kept outdoors. Dust and dirt should be cleaned off the camera and audio monitors to ensure clear coverage and clarity in voice. This should be ideally done on an alternate day basis. If you live in a location with extreme weather conditions, transparent caps or masks should be placed on these devices. The best way to maintain your security system is by setting a calendar notification on your phone. There are some well-known companies renowned around the world that provides up to date security systems like ADT Alarms from UK. These alarm systems have secured not only millions of homes in UK but also important government institutions and big industrial houses. Redefine Your Aesthetic Sensibility With Great Looking Wall Mirrors!